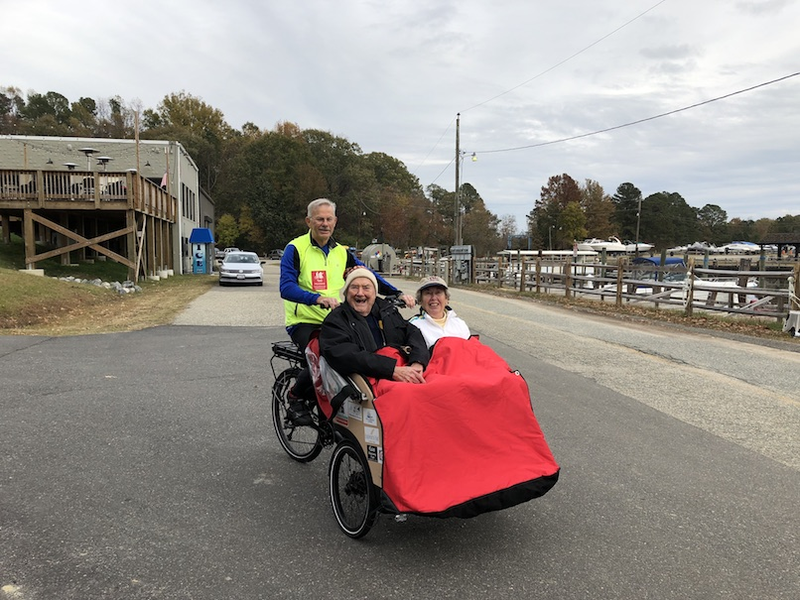 CWA pilot Ted Moreland (WAB) (Tues or Thurs) took Connie Magruder and Ed Jaenke for a ride on this day using route To pull-off on Causway. Very pleasant - great time! Connie used to be Ted's neighbor in Ford's Colony!